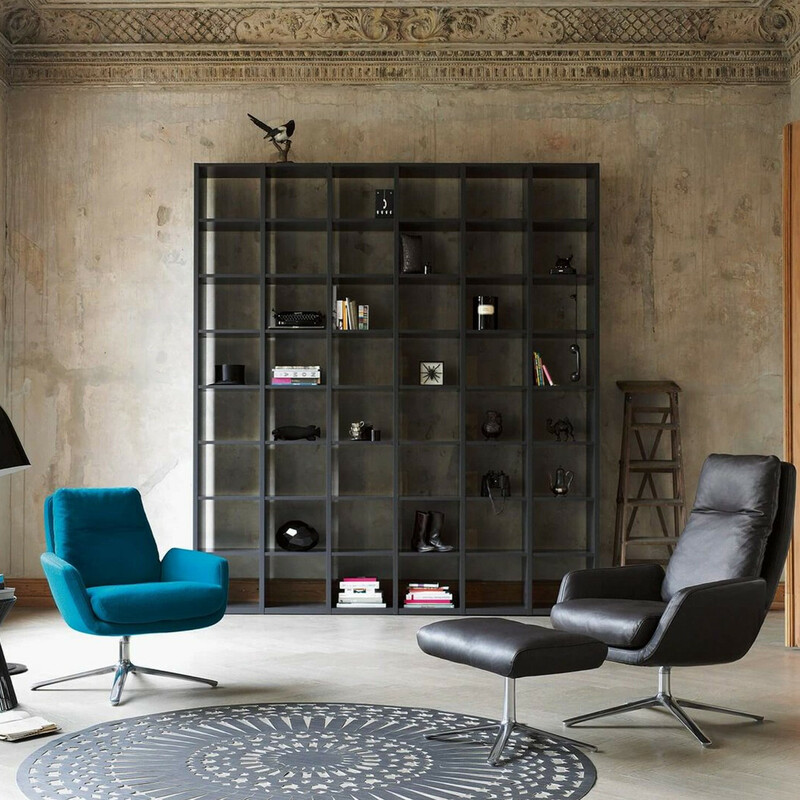 Cordia Easy Chair blends into any interior, yet it also stands alone or can be grouped with other furniture. 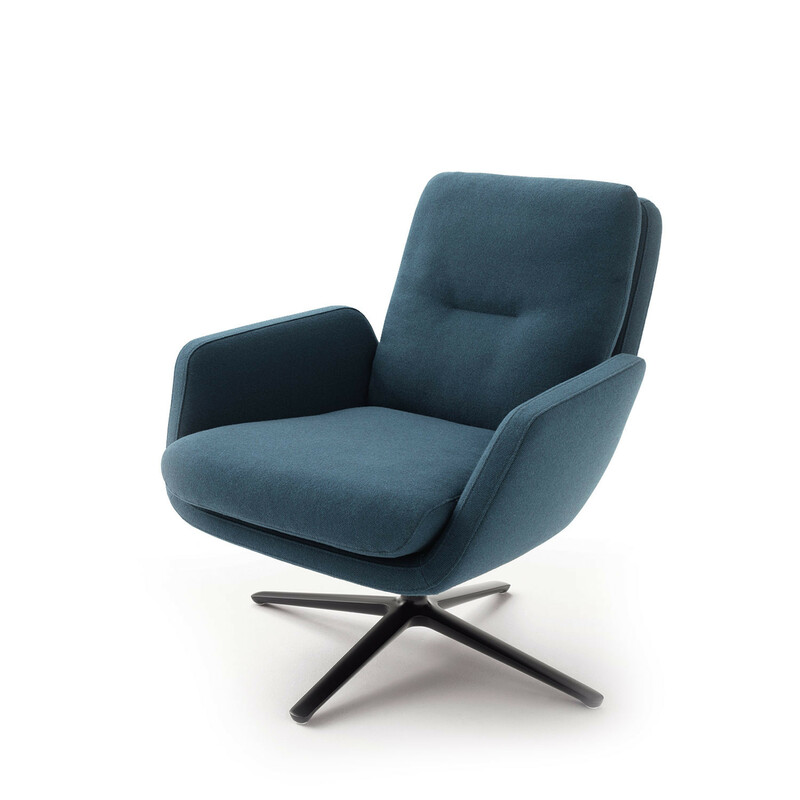 This is due to its simple but sophisticated design. 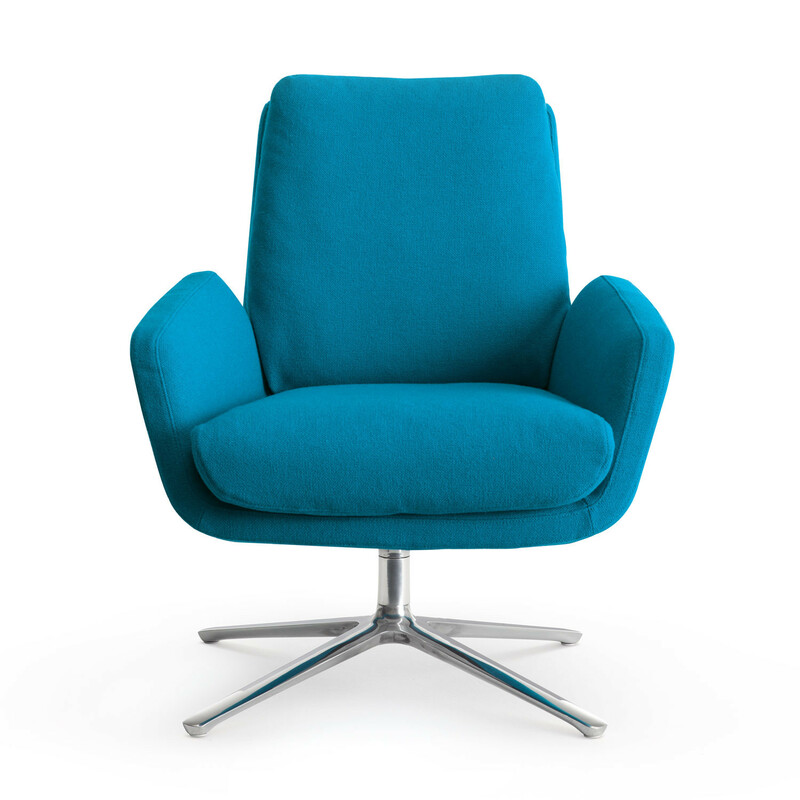 Cordia swivel chair with distinctive armrests provides a sitting position which is more upright and always comfortable. 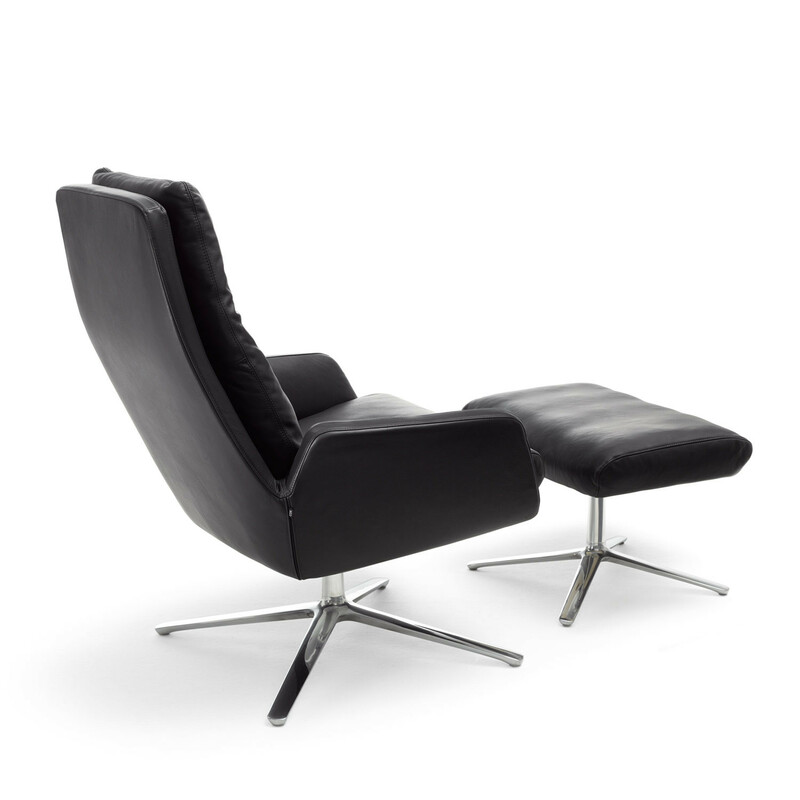 This makes Cordia Eas Chair ideal for long conservations as well as for short breaks - especially when combined with the optional reclining mechanism and matching footstool. 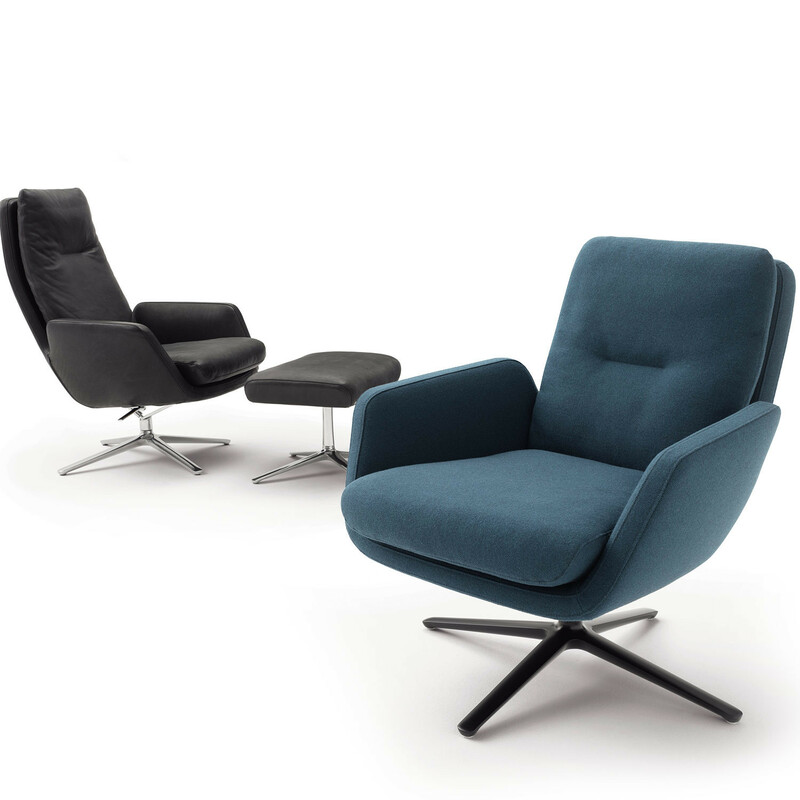 You are requesting a price for the "Cordia Easy Chair"
To create a new project and add "Cordia Easy Chair" to it please click the button below. 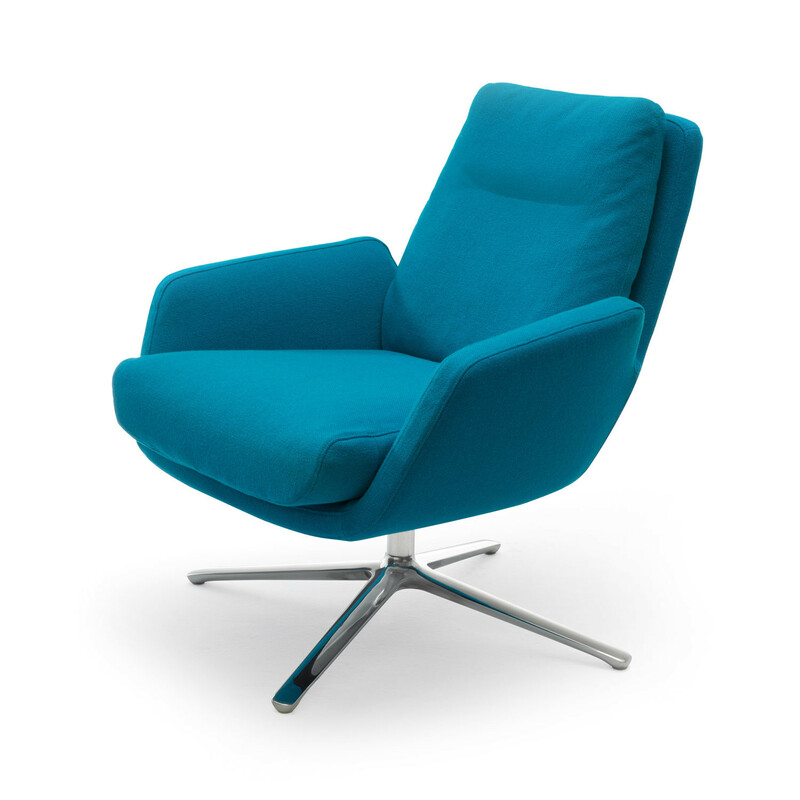 To add "Cordia Easy Chair" to an existing project please select below.